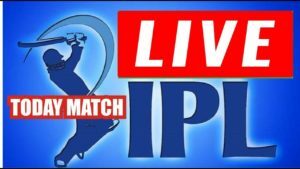 IPL 2019 todays match updates are given here under. IPL 2019 has begun from 23rd March 2019. Nitish Rana, Andre Russell and Robin Uthappa played a key role in Kolkata Knight Riders winning their IPL 2019 opener against Sunrisers Hyderabad at Eden Gardens. Russell also contributed with the ball to take two wickets and the Man of the Match honours.